As the world contemplates alternative sources of energy, artist Yiyun Chen imagines a future where the body and its everyday functions can be harnessed and made productive. 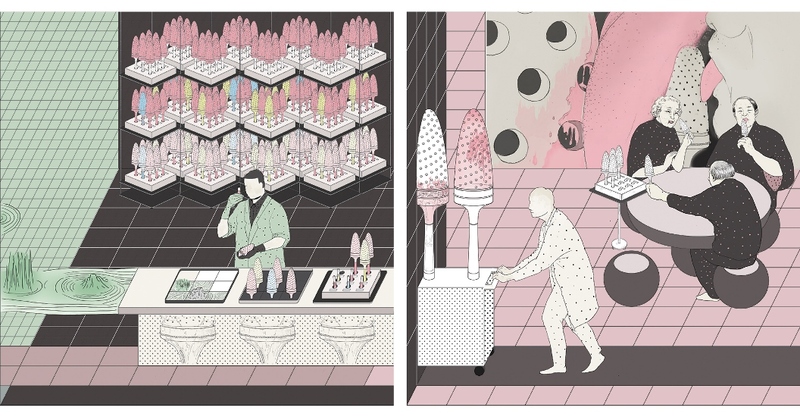 Combining design, psychology and medicine in a futurist approach, Yiyun Chen joins authors and thinkers in speculating about what might be possible (and acceptable) in a parallel future. The Shanghai based artist has a diploma in traditional Chinese medicine and a Masters in Design Interactions from the Royal College of Art, London. Reflecting her diverse training, her approach toward medicine and health encompasses both western and eastern systems, focusing on disease and the medical psychology of the human body. To date the artists’ work has comprised of a series of projects concerned with how to transform everyday biological occurrences into forms of energy. 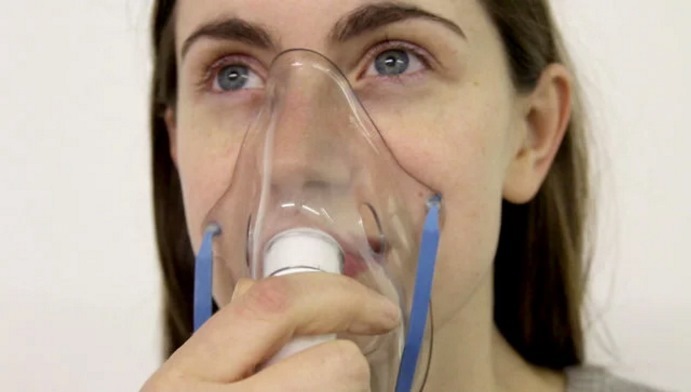 She has focused on how to make aspects of illness ‘productive’ to alleviate the feelings of dependence in scenarios such as infirmity and old age; urine might provide nutrients for crops, and breath could be used as a form of wind power. 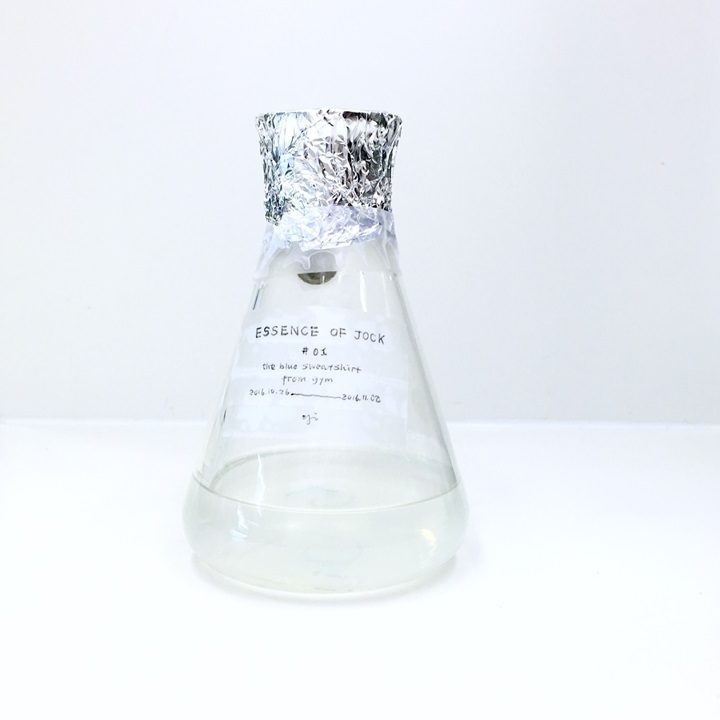 During her Asialink Arts residency at SymbioticA, Yiyun has shifted from her speculative approach to learn practical wet biology skills at the lab at the University of Western Australia. 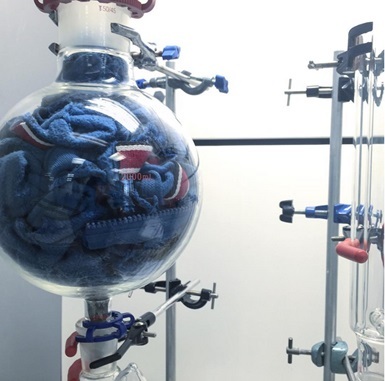 SymbioticA is a unique facility that expressly seeks to combine art and science, promoting the interaction between practicing artist and scientists. Yiyun has been training in lab techniques such as cultivating cells, and has embarked on a new project distilling scent. She also travelled to Melbourne to participate in 'Two Cultures', a one-day forum focused on sharing ideas, experiences and interrogating the role of art in science. Grappling with ethical questions around illness and artwork, the artist’s new projects and scientific skills will continue to develop once the artist returns to China, as she continues her investigations in a realm where design, psychology and medicine intersect. Yiyun Chen's Asialink Arts Residency has been supported by the Department of Culture and the Arts, WA.